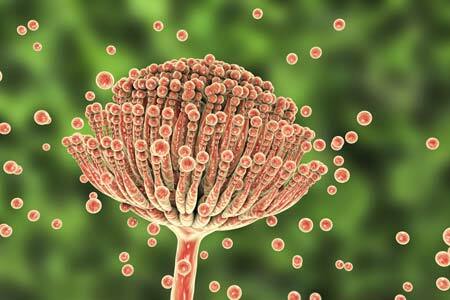 Mycotoxins - OMIC USA Inc.
Mycotoxins are a toxic secondary metabolite produced by fungi. There are many such compounds, but only a few of them are regularly found in food and animal feed, such as grains, seeds, nuts, dried fruits, apple juice, and coffee — often under warm and humid conditions. When conditions are right, fungi rapidly proliferate into colonies, and mycotoxin concentrations increase to levels that may not be suitable for human consumption. Verification through analytical testing is often essential to meeting not only the regulatory requirements but also safety requirements associated with these foods. OMIC USA is able to quantify the presence of toxins in a growing number of food commodities. With an increase in international concern over — and regulatory requirements on the limits of — mycotoxins, the importance of testing and accurate quantification of the presence of mycotoxins is on the rise. Currently over 100 countries have regulations specifically targeted to mycotoxins in the feed industry. At OMIC USA Inc. we perform mycotoxin testing using HPLC technology, as required by numerous international bodies.